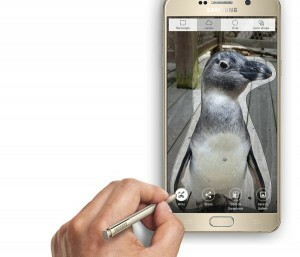 #Samsung has only recently unveiled the #GalaxyNote5. 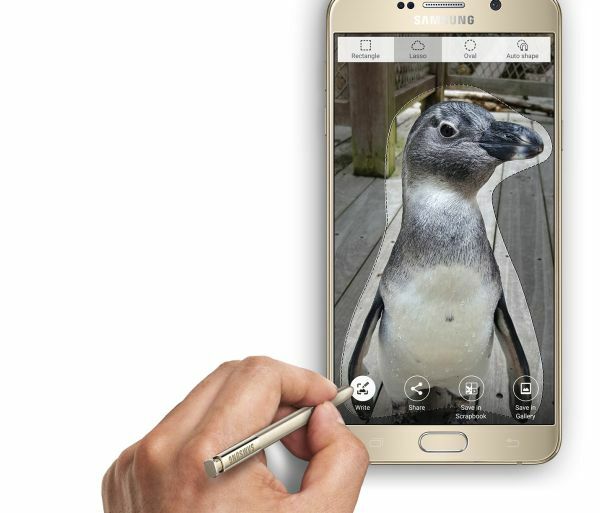 Rumors are now suggesting that the company could have yet another flagship in the making, known as the #GalaxyNote5Active. Further, the device is said to be breaking cover in November this year. We’re taking it with a grain of salt for the time being and suggest you do the same. One of the key highlights of this smartphone is said to be the mammoth 4,100 mAh battery underneath. This is a big upgrade from the 3,000 mAh unit that’s currently powering the Galaxy Note 5 and might appeal to a different set of customers, assuming the rumor has any truth to it. Another feature of the smartphone will supposedly be the IP68 certified water and dust resistance, much like the Galaxy S6 Active and all the Active handsets before it. Given that this belongs to the ‘Active’ series, it is said that Samsung will keep it limited to AT&T. As it stands, it’s way too early to comment on the legitimacy of this rumor, so we’re going to wait for more details before jumping to conclusions. What do you think?